After a two-year refit, the CERN nuclear research center has restarted the Large Hadron Collider (some say that’s why the latest lunar eclipse was so short). The new run will focus on searching for dark matter and trying to reach other dimensions. 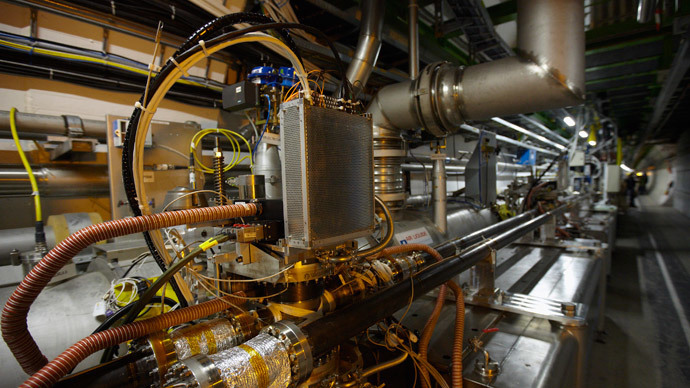 The European Organization for Nuclear Research (CERN) announced on Sunday that one of the two beams had completed a circuit of the LHC’s 27-kilometer ring of superconducting magnets in an underground facility on the Swiss-French border. 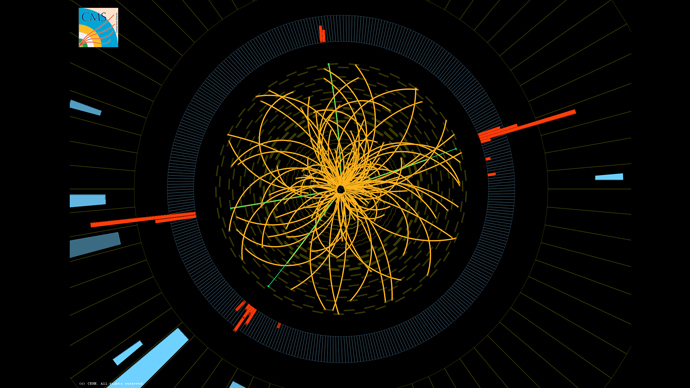 The collider has been upgraded to run at a higher energy and with a greater intensity of collisions. This time the ‘Big Bang’ accelerator is going to run for three years, with operators busy 24-hours a day. First experiments are slated for late May. 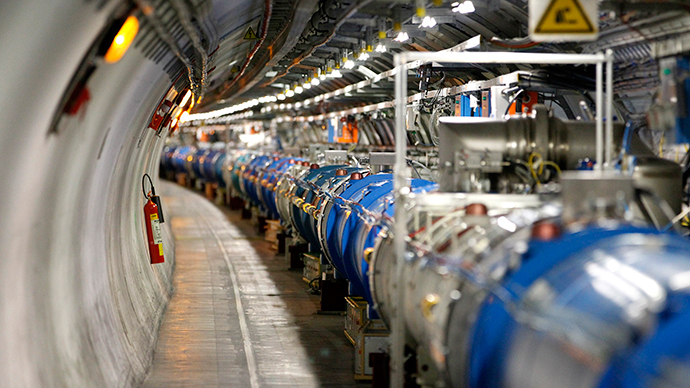 “The LHC will be running day and night. When we will get results, we don’t know. What is important is that we will have collisions at energies we’ve never had before,” CERN spokesman Arnaud Marsollier said in March. “If something interesting appears in this new window we will see it. It might be two months from now or two years, we’re not able to say. 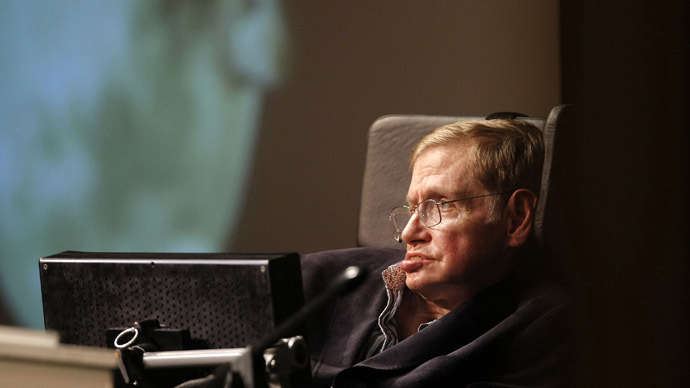 It took 50 years to find the Higgs boson and 20 years to build this machine, and it will be running at least until 2035, so we can be patient,” he added. With its beam energy level now reaching 13 tera-electron volts (TeV), the refitted ‘atom smasher’ is now nearly twice as powerful as it was two years ago. The LHC is now believed to be powerful enough to ‘capture’ dark matter, which is believed to make up some 70 percent of matter in our universe. 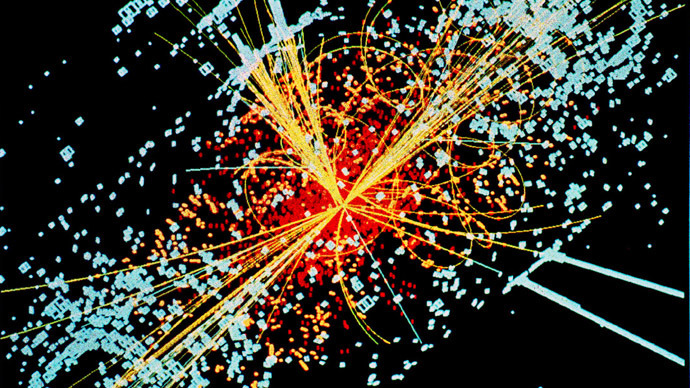 The Large Hadron Collider, the world’s largest and most powerful particles accelerator, was active between 2008 and in 2012, and made what is probably its most valuable discovery: it registered the mysterious Higgs boson subatomic particle, the so-called "God particle" that gives mass to other particles, and is believed to be the key to understanding the constructs of the universe. In 2013, the LHC was stopped when scientists realized that if they wanted to get deeper into the rabbit’s burrow, the collider needed a higher output. 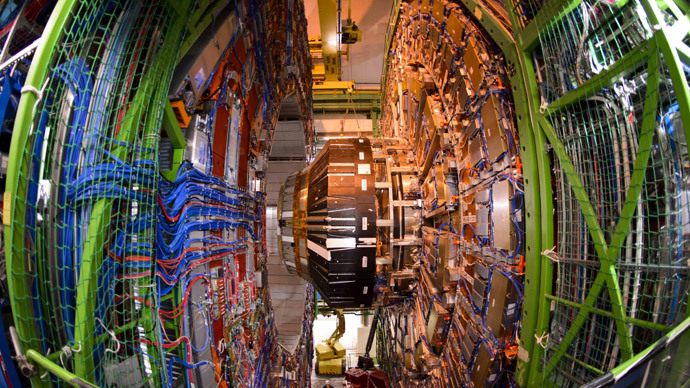 The LHC was set to be re-started on March 31, but the launch was delayed while CERN solved a technical problem, which turned out to be a small piece of metal debris in the system. They removed it and completed final testing. After the restart, relatively weak beams of protons will be sent through the LHC ring in opposite directions, reaching velocities close to the speed of light. But first collisions marking the beginning of the second stage of experiments are likely to happen no earlier than June. New discoveries could be expected somewhere in the middle of 2016.